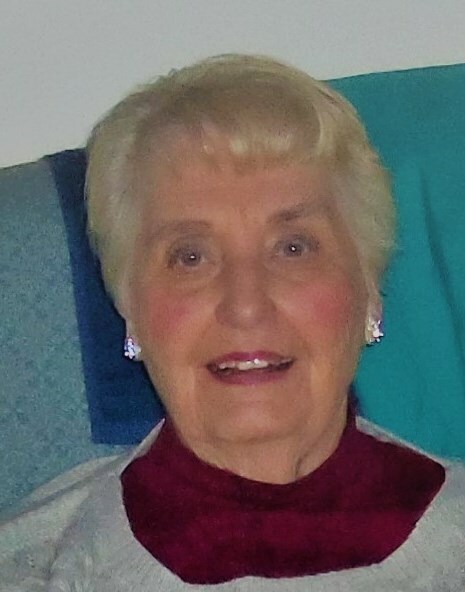 Townsend, Del.– Flora O. English, age 86, of Bear, DE and formerly of Perryville, MD, passed away on Saturday, October 6, 2018. Bea was retired from Westvaco after working a number of years there. She enjoyed playing bingo, sewing and quilting. Bea was preceded in death by her husband John, two daughters, Janet Stallard and Barbara Lusk, her parents and two siblings. She is survived by one son, Alan Stallard (Cheri), of Townsend, DE, 3 sisters; Carol Hass, Ruth Heglund and Dixie Meneses, 2 brothers; John Pressley and Charles Pressley, 8 grandchildren, 12 great-grandchildren, 1 great-great-grandchild. A Funeral Service will be held on Tuesday, October 16, 2018 at 11:30 AM at BEESON FUNERAL HOME, 2053 Pulaski Highway, Newark, DE 19702, with a viewing prior from 10:30 to 11:30 AM. A committal service will follow the service at the Delaware Veterans Memorial Cemetery.